The next wave of smart home device growth could be driven by the device makers marketing to consumers who want to save some money. Nearly half (46%) of U.S. broadband households have no intention of buying smart home devices, but there are things that could change their minds, according to a new study. The majority (61%) of households that do not own and do not intend to purchase a smart home device could be persuaded by reduced household bills or insurance discounts, according to the study, comprising a survey of 10,000 broadband households conducted by Parks Associates. 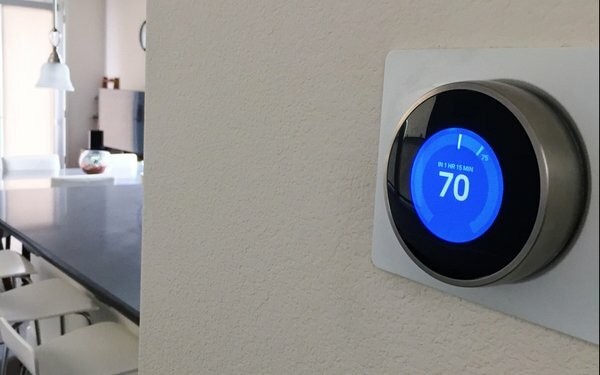 Interestingly, no single smart home device outside of voice assistants exceeds 15% adoption with the leading device being the smart thermostat at 13% adoption. No matter the device, consumers are keenly aware of the value they want from a smart home device.